Here are some advantages and disadvantages of building sites on domains that you own and host, compared with a subdomain that’s given to you by a place like Blogger or Tumblr. 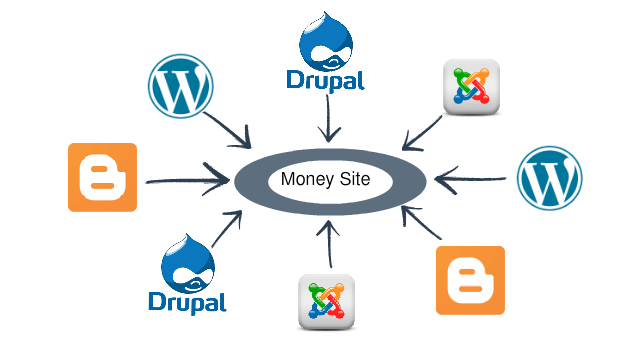 Each has its place in both building a money site, as well as a blog network. Following are some things to consider when creating your next web property. Let’s get the obvious out of the way first — they’re free. It’s hard to beat that! Everything can be considered scalable if you throw enough money at it. However, web2.0s, by virtue of being free — throw in some proxies and you have a near unlimited amount of potential blog spaces to work with. There’s a correlation of ranking that says the more links you get that come from IPs located on different class-c IPs, the better you rank. The fact that you can locate 50 to 100 freehosts that are all on different IPs only helps you achieve a greater diversity of incoming class-C IP links. If all your links come from sites that have the exact same template, that’s a footprint that can be used to identify you. All free blog platforms are on different templates. This helps you avoid that kind of identifying footprint. When you buy a new domain, it must age for months (known as the sandbox). Web2.0 properties do not have this restriction. You own your content, and can move it anywhere and it will still rank. Therefore, you’re not losing much if you lose a web2.0. 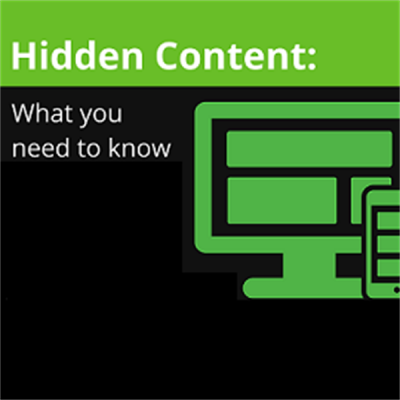 Even if you had custom content created for it, you can move that same content elsewhere. Being free means you’re not out of money if you’re moderated. If blackhat links are your thing — web2.0 free blogs have a better chance of accepting those links without getting over-optimization penalties. This could be due to the domain being older, skipping the sandbox, or for other reasons. Regardless, if you’re going to buy link packages, web2.0s are more responsive to a positive outcome than hosted blogs. You don’t own it. One of the best things about developing a web property is the ability to flip and sell them. Though you could feasibly sell a profitable free blog, chances are that won’t be an easy option. 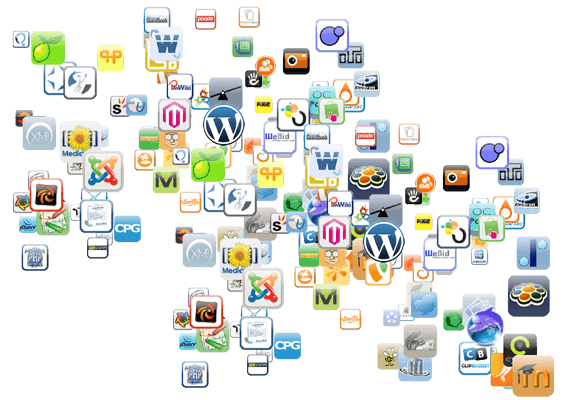 No matter how well you create your web2.0 property, there is a chance you could lose it due to moderation. Its advantages over an owned domain diminish with time. Over time, a hosted domain will get out of the sandbox and rank as easily as a free blog. Its really hard to build a brand with a free blog. As such, people will be less inclined to search for your site — or link to your site — which will be useful in building your rankings. As we start to discuss domains that you own, I’m going to start with the disadvantages first. You’ll notice many of the advantages apply to the blackhat method of building a private blog network — obviously this won’t apply to everyone. There is a period of time after a site has first received its content, where getting ranked is difficult. The site is far more easily “over-optimized” getting it a filter penalty. Building links and seeing ranking improvements isn’t as easily done as with an aged domain. This initial period of 6 months or more with difficulty in getting ranked is known as the sandbox. It’s feasible to build a 50 or 100 blog network from free hosts that can be re-done for each new niche you enter, and easily hide your blog network amongst millions of other domains. This is much more difficult to do with hosted domains. A 100 blog network could easily run $1.50 per class-C IP address, making your monthly hosting $150 per month. Things such as template diversity and registrant diversity must be taken into account when building a larger blog network. Even if you get 100 different class-C IP addresses, you’re still faced with having to buy them at different locations (to vary the registrant) and to host them at different hosting companies (to avoid footprints). Selling sites is a viable long term strategy. The theory behind it is that it takes a lot of effort to get a site making money, and then as much to maintain it with new content and new links. However, through sites like Flippa and Empire Flippers, you can sell your domain. A rule of thumb, for Empire Flippers, is that you can sell a site for 16 months revenue, for whatever it has averaged for revenue in the last 3 months. A site that makes $150 average could sell for $2400. This frees you up to focus on building a new site. A site has a far easier time of being branded. 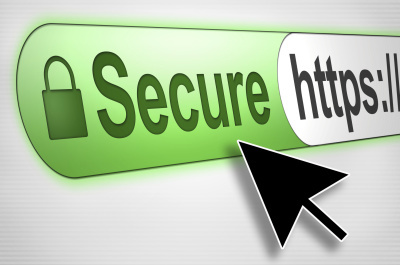 For whitehat purposes, people will be more inclined to link to a site that is an owned, hosted domain. Being a brand is a large part of Google’s algorithm, and is an advantage that web2.0 free blogs find more difficult to achieve. The more commercially-focused a site is, typically the more a free blog is to determine it is spam and delete it. With a blog that you own, you will never have the issue of being moderated and having your site deleted. As your site ages, it loses many of the disadvantages associated with being a young domain, such as the sandbox period. This has to do with your goals. 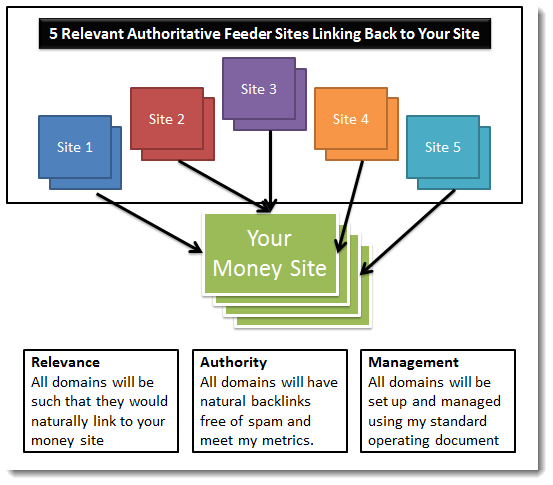 If you’re building a money site — if you take the hosted domain route, you can work hard building content and linking to a domain, which initially won’t rank well, but over time will become something you can earn a monthly income from (or flip). When it comes to free hosts, you can take advantage of their skipping the sandbox and faring better when receiving lower quality links, and the advantages you have with the ability to scale your approach, and come up with a more blackhat, automated solution for money sites. I have friends who only build their money sites on freehosts, and they do quite well at it. When it comes to building a blog network — the advantages of free host blogs are more noticeable. There’s a strong correlation factor between higher rankings and having more links from various incoming class-c IP addresses. This makes it important to find quality links from as many different IPs as possible. While you could certainly achieve that building your own blog network with owned domains, even then you should still want to build links from all various free hosts, because more links from different class-c’s is better. It can be very difficult to scale an owned blog network properly. To avoid having the site being filtered as belonging to a private blog network, it’s essential to just get one link from it. It’s a huge investment just for a single link. You must set it up, get it a fresh template, host it at a unique company, have purchased it from varying registrants, pay a large sum for monthly hosting of each domain, and many other factors necessary to avoid negative footprints. While this is easily afforded if you have a profitable site, often it is a catch 22 — you need quality links from a private blog network in order to rank well enough, to make enough money to afford the private blog network in the first place. My advice on money sites would be, if you haven’t tried ranking a web2.0s as a money site, you should dabble with it. They’re more disposable. You can buy some Fiverr gigs for promoting them with links, and if it doesn’t work out you haven’t lost anything. When it comes to private blog networks, every PBN should include free hosts. It’s a huge set of 50 to 100 links from different class-c IPs that you can build. It’ll help vary your incoming link portfolio, diversifying platforms, registrants, class-C IPs and making your links more natural than if they were only to come from an owned private blog network. A PBN is a significant investment, and if you’re wanting the profits from your money site to pay for the development of your PBN, you should start with the free blogs and scale up to owned blogs from there.